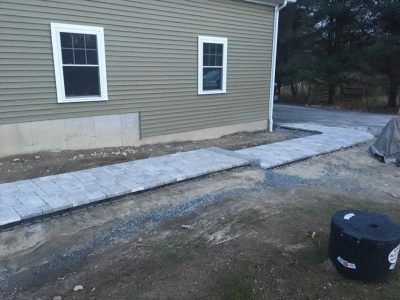 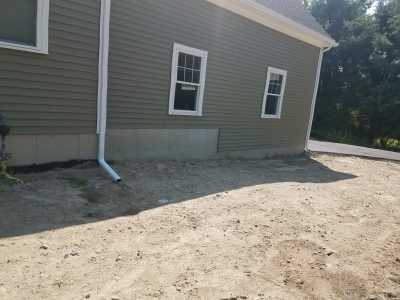 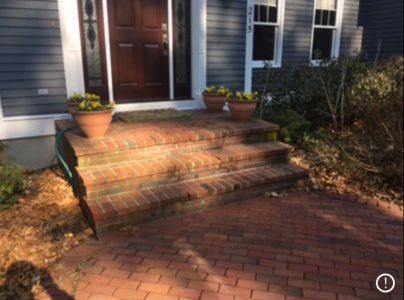 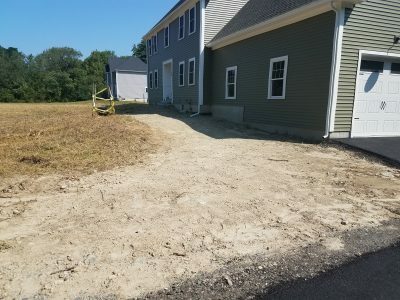 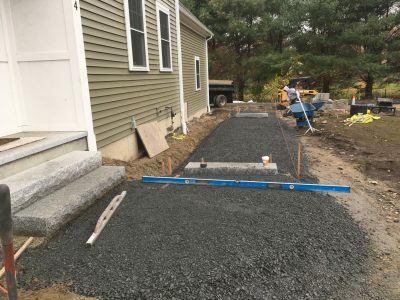 In addition to our many landscape services, we also provide small construction services to homes across the Norfolk County MA area. 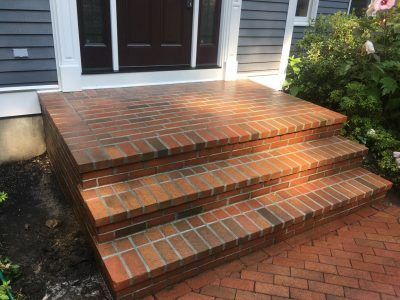 Some of these construction jobs include: brick or stone walkways, deck repairs & rebuilds, gutter repairs, gutter cleaning, and more! 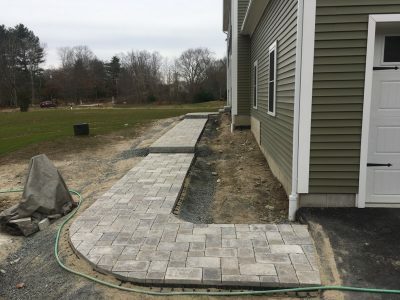 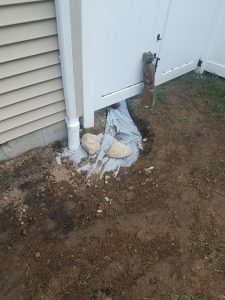 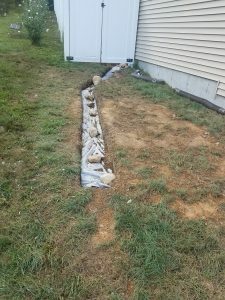 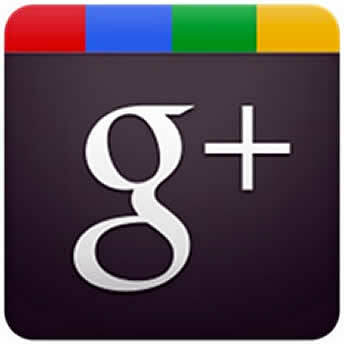 We have been in the landscaping and construction service since 2009; our landscapers and craftsmen are well experienced, and trained to handle just about any job thrown their way.